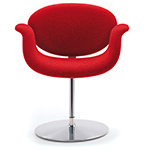 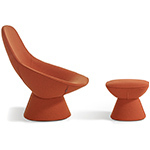 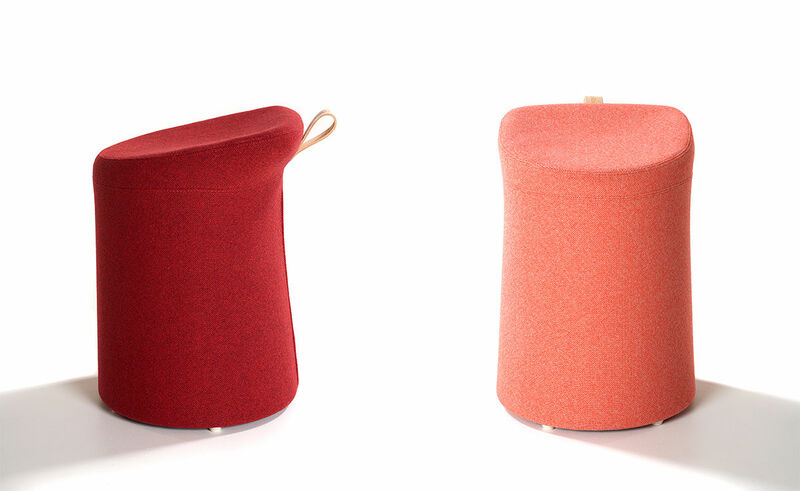 Lilla was the little stool Artifort introduced in 2006. 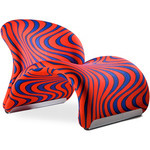 It adds color and fun to a house or office like no other. 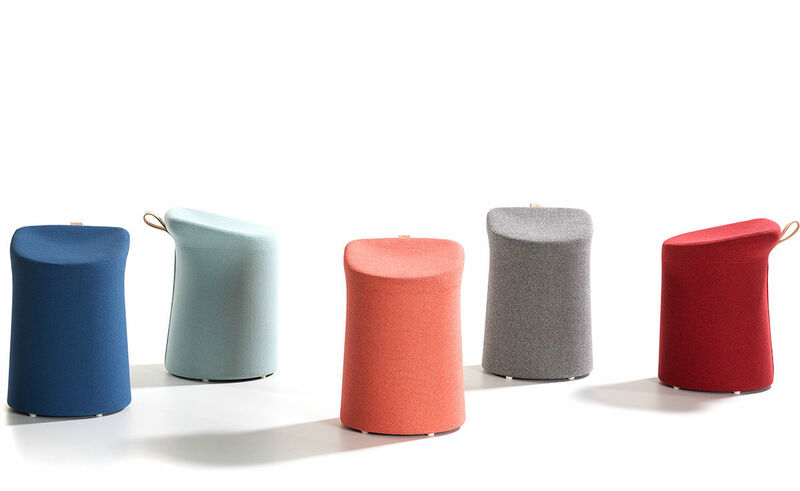 An invitation to sit down, reduced to the most simple expression like a tree-trunk in a residential environment or where ergonomics serve the body. 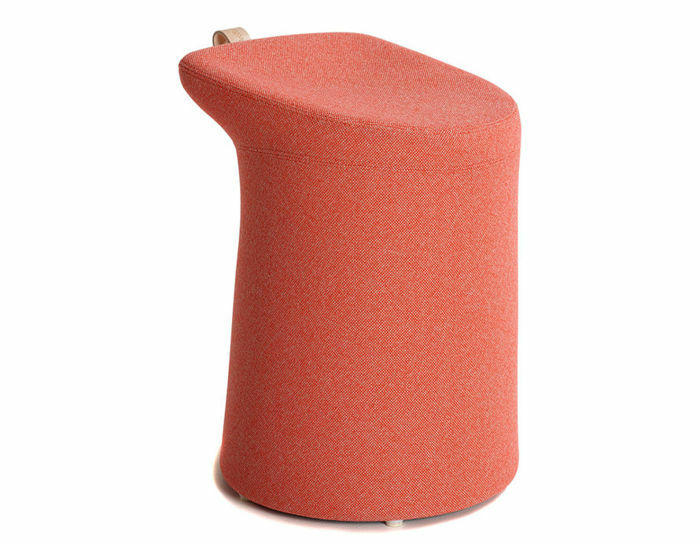 This object evolves in the middle of a space as a playful and simple seating element which distinguishes itself in both color and material. 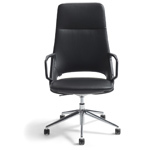 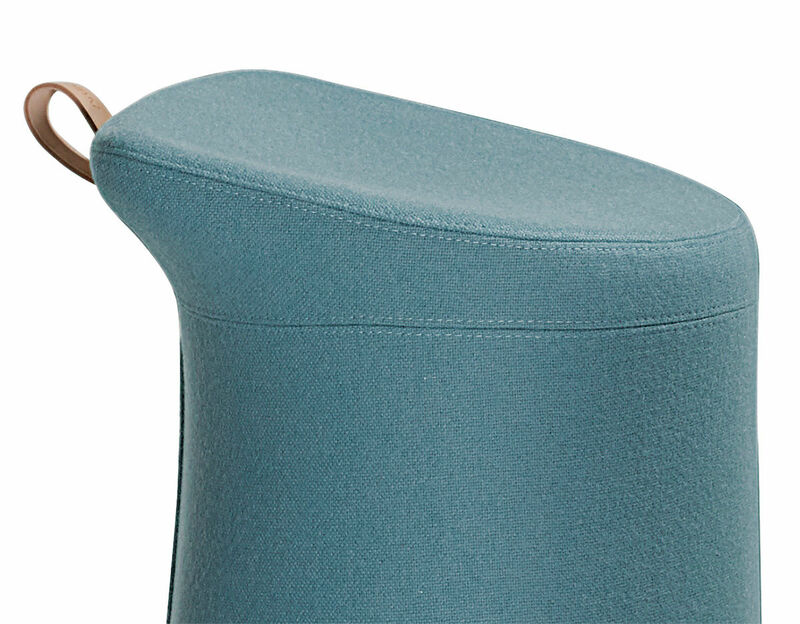 Lilla is extremely practical and can easily double as an extra chair for unexpected dinner guests, conference meeting, waiting room or reception area. 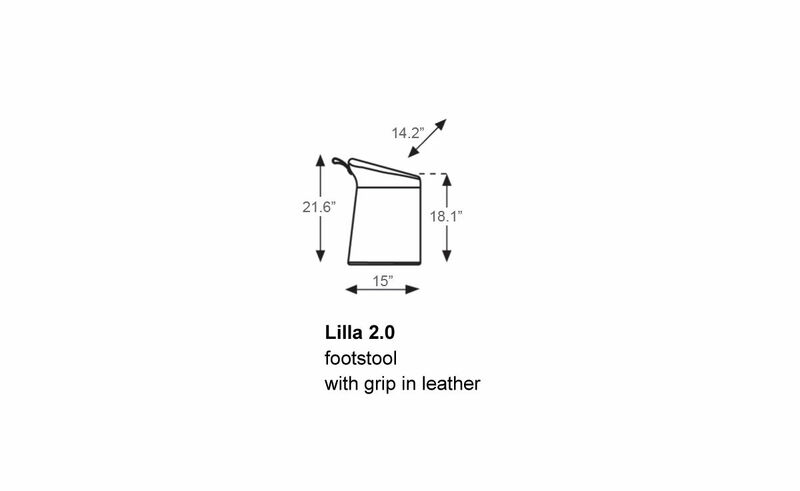 Lilla 2.0 features a fresh look with a variety of carefully selected fabrics. 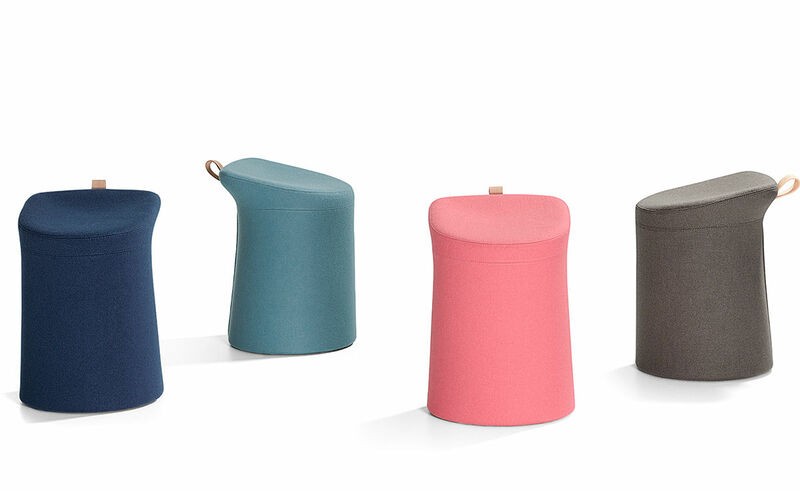 Artifort also added a carrying handle and a box design to give this little stool a big boost. 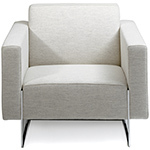 $643.00 + free shipping in the continental U.S.